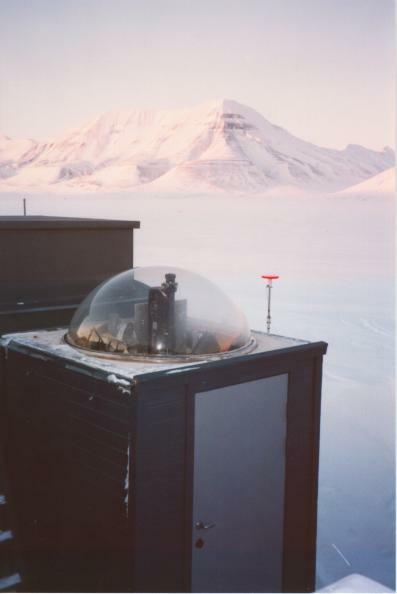 The all-sky imager is mounted inside a building with a transparent hemispherical dome on the roof. The station computer uses operation control files to start and stop imaging, store data, and measure housekeeping measurements. Each station images during the dark time of the day, and the time interval between subsequent images is usually 20 seconds or one minute. Because the imaging parameters can be easily modified - thanks to computerised control - special operation modes can be used for various purposes. 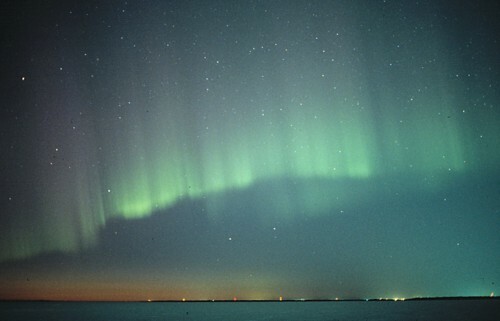 For example, the time interval between images can be set to ten seconds when statistics indicate more probable auroral activity. Sophisticated computer software can be developed to make imaging decisions, of course, but this is future work. The station computer stores the images acquired during the night to DDS2-tapes after the actual imaging has ended. The uncompressed size of each image file is around 300kB, due to which the images will not be transferred to the FMI automatically (at least not at the beginning of operation). However, electronic mail messages are automatically sent to the operators to describe the results of each night.